Thank you to Travel Daily News for referencing us in this great article. That said, teachers aren’t always easy to win over. They’re smart, and they do their research. With more than 7 million educators living and working in the U.S., you might think about creating targeted campaigns for educators. If you speak directly to the hearts and minds of teachers, you’re bound to increase the likelihood of success. Some like to joke that there are three reasons to be a teacher: June, July, and August. But as someone who works with educators every month of the year, I know better: Teachers love teaching. During the break, some continue to teach children at summer school. Others earn professional development credits. And others use the time to refresh and restore. To recharge, nothing beats traveling. Last year, nearly nine in 10 educators traveled domestically , and about a half have gone abroad in the past three years. 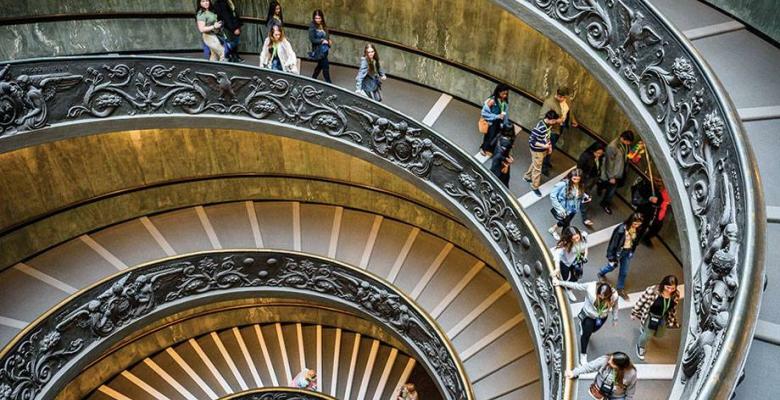 During the summer, teachers have time to scratch their travel itch, and they’re often seeking experiences that they can share with students in the fall. We all remember the “What did you do this summer?” question, right? Well, teachers want exciting trips they can talk about, too. Teachers are also incredibly active socially, both within their schools and online. About 75 percent of teachers visit social media regularly, compared to 67 percent of the general population, according to MDR research . If teachers go on a great trip, plenty of people will hear, see, and read about it. What’s more, educators – a category that includes school administrators and support staff as well as teachers – have a mean combined household income that’s about $30,000 higher than the national average. They are highly desirable consumers! Read the full article at www.traveldailynews.com.